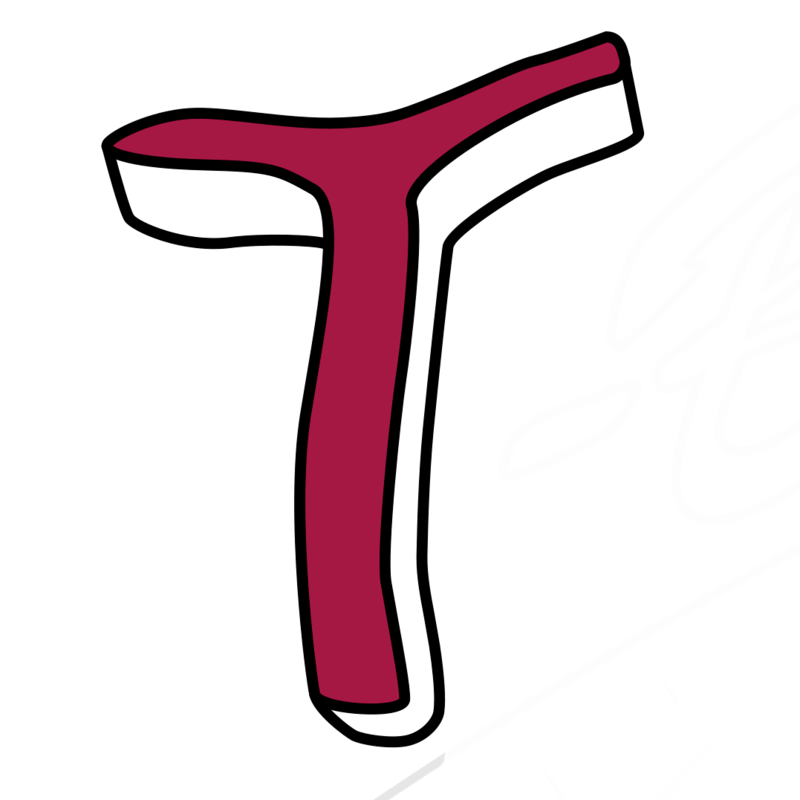 Joe Filomeno inked with the T-Bones on March 4th and returns for a second season after a strong bullpen force for Kansas City in 2018, pitching 41.1 innings in 35 games for the T-Bones with a 4-2 record, a 1.30 ERA and 48 strikeouts. The lefty joined the T-Bones on June 2nd after being released by the Frisco RoughRiders the AA affiliate of the Texas Rangers. He went 0-1 with a 9.82 ERA in seven innings with the AA Texas League team. He spent 2017 with the same ball club and posted an 0-3 record with an 8.10 ERA in 29 games. In 2016, he played 30 games for the RoughRiders with a 2.20 ERA in 41 innings. Two nights later he would earn the relief win, giving the T-Bones a 2-1 series upper hand on the road in Iowa. He would work 1.1 innings with a pair of strike outs in the 5-2 win over the X’s. He again picked up a clean inning in the 4-2 series, clinching the win with a strike out in game five, earning his second hold of the series. Overall in the post season, he would go 1-0 with an 8.30 ERA in four games, working 4.1 innings with five strike outs. 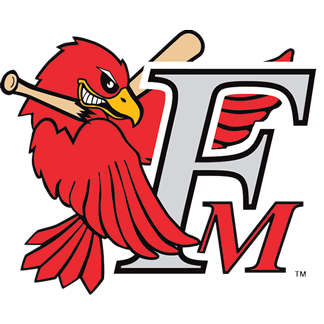 Filomeno started 2016 with the Advanced-A High Desert Mavericks. While there he boasted a 0.57 ERA and a 1-0 record in 11 games. He played all of the 2015 season with the Hickory Crawdads of the South Atlantic League. He finished his time in Hickory with a 3-2 record while producing a 2.72 ERA in 56 ⅓ innings played. Filomeno was drafted by the Texas Rangers in the 2014 MLB draft. He played his rookie ball with the AZL Rangers going 2-0 in nine innings. Joe Filomeno heads to Kansas City after being released by the Frisco RoughRiders. Filomeno went 0-1 with a 9.82 ERA in 7 innings with the AA Texas league team. He spent 2017 with the same ball club posting an 0-3 record with an 8.10 ERA in 29 games. In 2016, he played 30 games for the RoughRiders with a 2.20 ERA in 41 innings. Filomeno started 2016 with the A-Advanced High Desert Mavericks. While there he boasted a 0.57 ERA and a 1-0 record in 11 games. He played all of the 2015 season with the Hickory Crawdads of the South Atlantic League. He finished his time in Hickory with a 3-2 record while producing a 2.72 ERA in 56 ⅓ innings played. Filomeno was drafted by the Texas Rangers in the 2014 MLB draft. He played his rookie ball with the AZL Rangers going 2-0 in nine innings.